I hope you are enjoying the holidays. 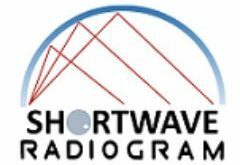 And I hope you can spare some time from your holiday activities for Shortwave Radiogram this weekend. News: John Piek is planning an extra transmission of his Slow Scan Radio on 26 December. See details below. 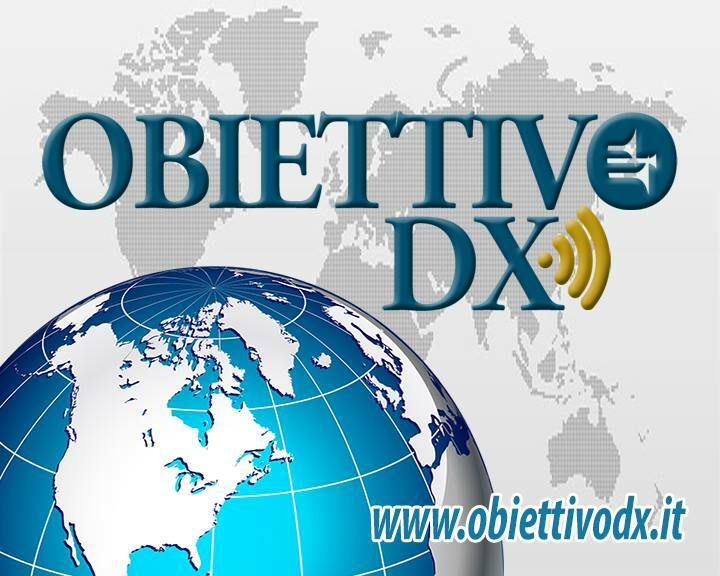 Videos of last weekend’s Shortwave Radiogram (program ) are provided by Scott in Ontario (Friday 2030-2100 UTC) and Ralf in Germany (Saturday 1400-1430 UTC). Also, Paul in Belgium produced a video showing his decode an MFSK image by placing his Tecsun PL-310ET near his Android phone. Finally, three brief videos from RadioMan96 in Russia. 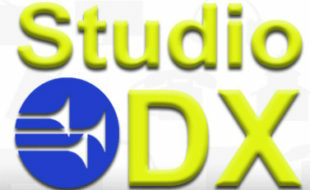 The audio archive is maintained by Mark in the UK. This weekend, MFSK32 and MFSK64, images for the holidays, and the first of six images in the Tecsun Radios Australia competition. Slow Scan Radio transmits SSTV images and text modes Saturdays at 1300-1330 UTC on 6070 kHz and 7440 kHz) via Channel 292 in Germany. John will also have a special transmission 26 December at 2100-2130 UTC, also on 6070 and 7440 kHz. The website is http://www.slowscanradio.com. Reception reports tox@xdv.me. 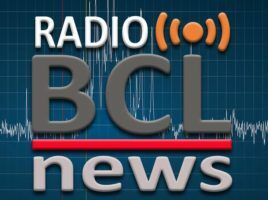 The Mighty KBC transmits to Europe Saturdays at 1300-1400 UTC on 11600 kHz from Bulgaria, with the minute of MFSK at about 1330 UTC (if you are outside of Europe, listen via websdr.ewi.utwente.nl:8901/ ). And to North America Sundays at 0000-0200 UTC (Saturday 7-9 pm EST) on 5960 kHz, via Germany. The minute of MFSK is at about 0130 UTC. Reports to Eric: themightykbc@gmail.com . See alsohttp://www.kbcradio.eu/ and https://www.facebook.com/TheMightyKbc/.